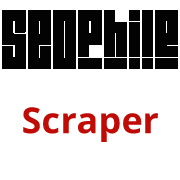 seophile.com is a dodgy scrapping site which scraps your content and ranks higher thus wiping you out of Google search result. 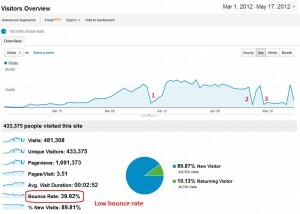 This is my story how I manage to remove my URL from their site. Tools and techniques to find broken links on a website. 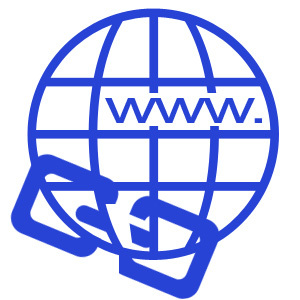 Google pushed Exact Match Domain (EMD) algorithm update on Friday 28 September 2012 and it has caused total chaos. Google search algorithm has gone berserk, find out more in this article. 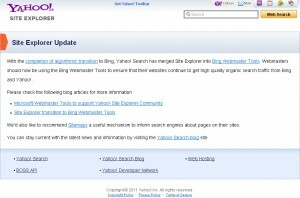 It is very disappointing that Yahoo-Bing merger committee has decided to shut down Yahoo Site Explorer Community. 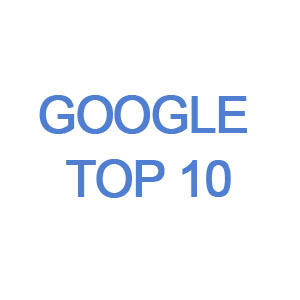 Client requested Google top 10 ranking for just £20 a month. 404? What is that? This post explains all you wanted to know about 404 and how to deal with it. 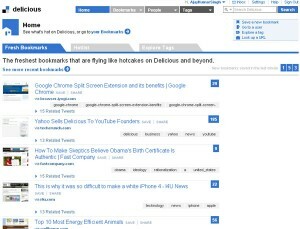 Yahoo is selling social bookmarking site delicious to the founders of YouTube, Chad Hurley and Steve Chen. 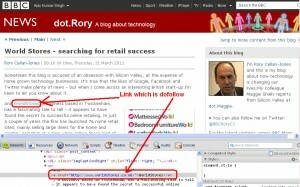 Revealing the secret on how to buy links on BBC website.